Who said math was a tough nut? 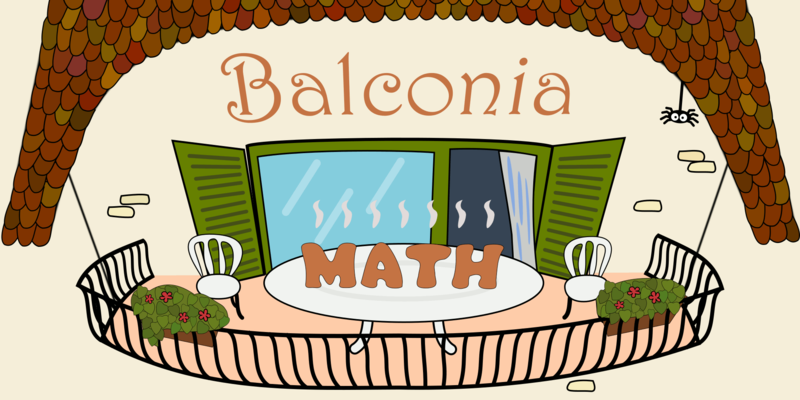 In Balconia, math is a soft cookie! Win all 21 marbles in a game of number pairs and logic. Kids will quickly get used to associating 6 with 4, 7 with 3, 8 with 2 and 9 with 1 without mixing them up. No sugar, no unhealthy additives, no ads or infinite levels... just 21 marbles that keep breaking. Recommended age: 5+; also fun for adults who like Sudoku. Everyone knows eating fish makes you smarter, but we found out eating alien fish is even better! Besides, someone has to save the Earth from these tiny invaders who have polluted their own planet and have come to do the same to ours. This equation-free game provides a funky context and motivation for memorizing the multiplication table and understanding related concepts such as remainders, factorization and common divisors. 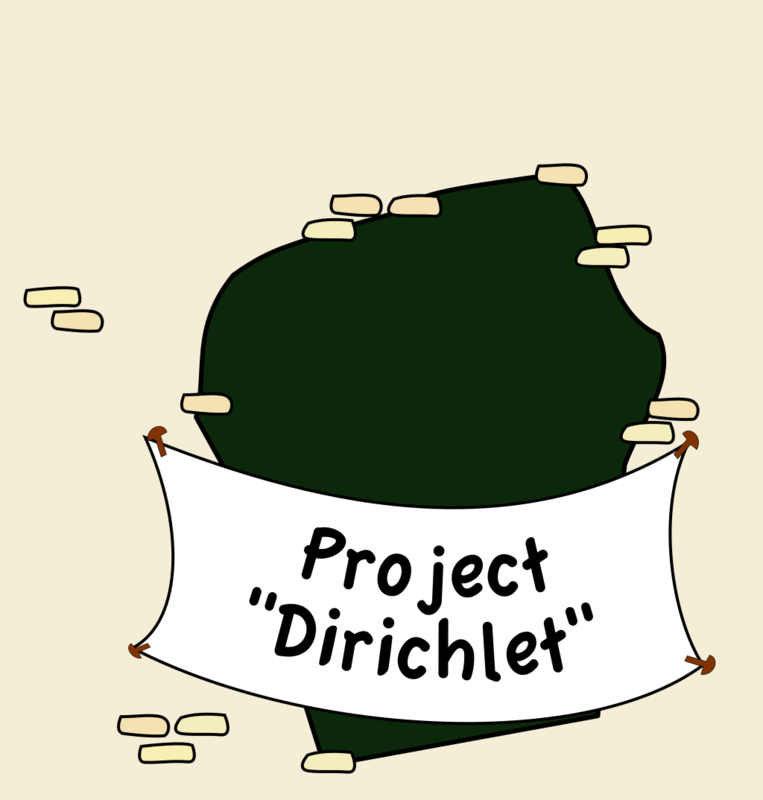 Dirichlet's drawer principle (also known as box principle or pigeonhole principle) says that if we have more things than drawers to store them in, then at least one drawer will have more than one thing stored in it. We are building a tricky game based on just this simple principle. It's fun for both children and adults.